In order to effectively manage the volatility of supply and demand, government regulations, the global economy, and price fluctuations, energy companies must be proactive. Centralized data, shared company-wide and updated in real-time drives smart decisions that prepare companies to deal with any risks or opportunities that they encounter. Risk is prevalent in the energy sector. Reliable data is key to mitigating different risk factors. Providing the necessary access to decision-making partners decreases the likelihood of making misinformed choices. Even the risk of plant shut-downs is diminished with spare-parts data visibility. To prepare for the future, energy firms need access to reliable data and long-term forecasts for key economic and energy demand drivers. Projecting peak demand, determining capacity needs from these demand forecasts, incorporating insights into operational efficiencies help companies balance output with the market. Determining the best course of action in capital-intensive situations requires extensive access to information from both external and internal data sources. 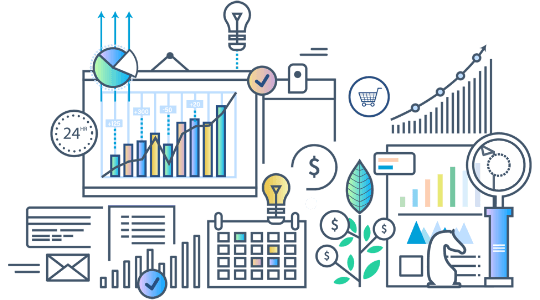 Company-wide data quality management ensures that data sources are most effectively shared rendering the most reliable data possible. 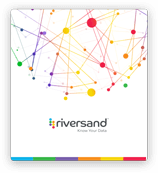 Riversand is a Visionary* in the Master Data Management sector. We work alongside global energy companies to solve today’s data management problems and define tomorrow’s solutions - resulting in the best products in the market today. Our success is our customers’ success. 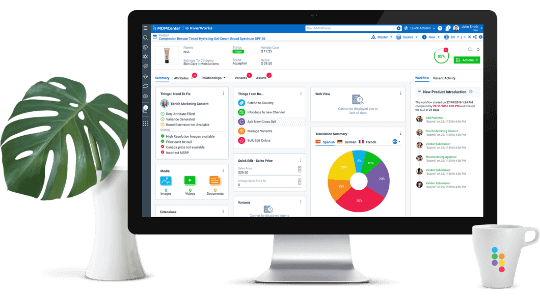 We have deployed our MDM platform and applications with leading energy companies across the globe, but more importantly, we have helped these companies improve inventory management, align supply and demand, optimize productivity and minimize risk.